For many, Louis Andriessen is not only Holland’s leading composer – his structural rituals, distinctive sonorities and power-minimalist rhythms are the sound of Dutch music. Andriessen, born in 1938, hails from a musical dynasty. His father Henrik Andriessen and uncle Willem were both distinguished composers, and his two siblings, Jurriaan and Caecilia, also followed in the family trade. The young Louis studied composition with his father and at the Royal Conservatory in The Hague with Kees van Baaren, while a final period of study with Luciano Berio opened Andriessen’s ears to trends outside his native Holland. Formative works such as Series (1958), Anachronie (1966–7) and Il duce (1973) find Andriessen immersed in the avant-garde concerns of serialism, collage and electronics; but then a fundamental rethink pushed him towards radical new departures. What he perceived as the deadening conservatism of the Dutch new music scene led to associations with more revolutionary compositional thinkers, improvisers and rock musicians. 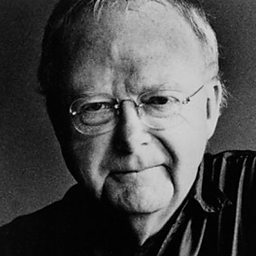 After a bruising experience with the San Francisco Symphony Orchestra, Andriessen turned down subsequent opportunities to compose for symphony orchestra, preferring instead to create ensembles that reflected his wider interests in jazz and rock music. His fraught relationship with the classical establishment boiled over in November 1969 when, with fellow travellers, he took part in a demonstration at a Concertgebouw Orchestra concert in Amsterdam. As Bernard Haitink gave the first downbeat, Andriessen and his colleagues let off claxons and rattles, and distributed leaflets proclaiming orchestras were a ‘status-symbol of the ruling elite in our society’. Meanwhile Andriessen’s own groups, Orkest de Volharding and Hoketus – with their trademark tonal blend of dry wind textures and electric guitars – began to perform a music without any reference point in Schoenbergian serialism or the post-war avant-garde. This music was rooted in Bach and Stravinsky (his favourite composers); in the wall of-sound big-band textures of Count Basie and Stan Kenton; in the process procedures of Terry Riley and Steve Reich. Musically and philosophically the Plato-inspired De staat (1972–6) represented a new beginning. De tijd (1981), De snelheid (1983) and De materie (1988) all refined and expanded this basic sound-world, drawing on a rich palette of political, philosophical and religious texts. In 1991 Andriessen began collaborating with filmmaker Peter Greenaway, producing the film M is for Man, Music and Mozart and two operas: Rosa and Writing to Vermeer. In June 2008 Andriessen premiered his Dante-based La commedia at the Netherlands Opera. His The Hague Hacking was given its UK premiere at the Proms by the Labèque sisters and Esa-Pekka Salonen. 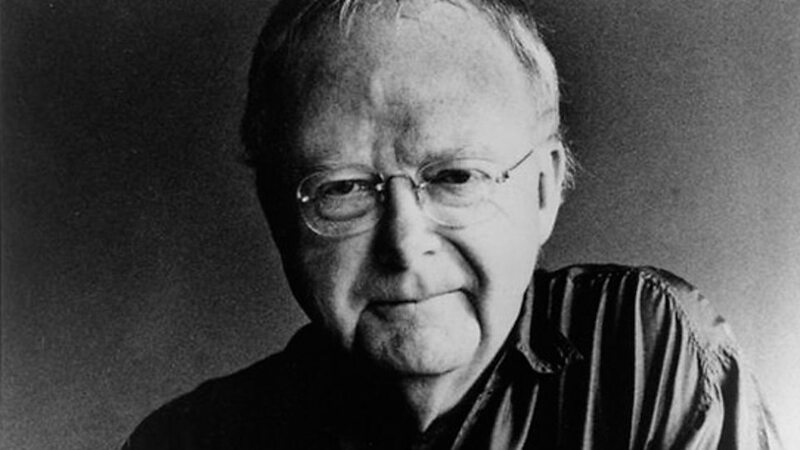 Louis Andriessen (born 6 June 1939) is a Dutch composer and pianist based in Amsterdam. He is a lecturer at the Royal Conservatory of The Hague. He was recipient of the Gaudeamus International Composers Award in 1959. Young composers explore the sound world of Louis Andriessen alongside Fraser Trainer.